Heinz was enamored of body-building and health clubs. 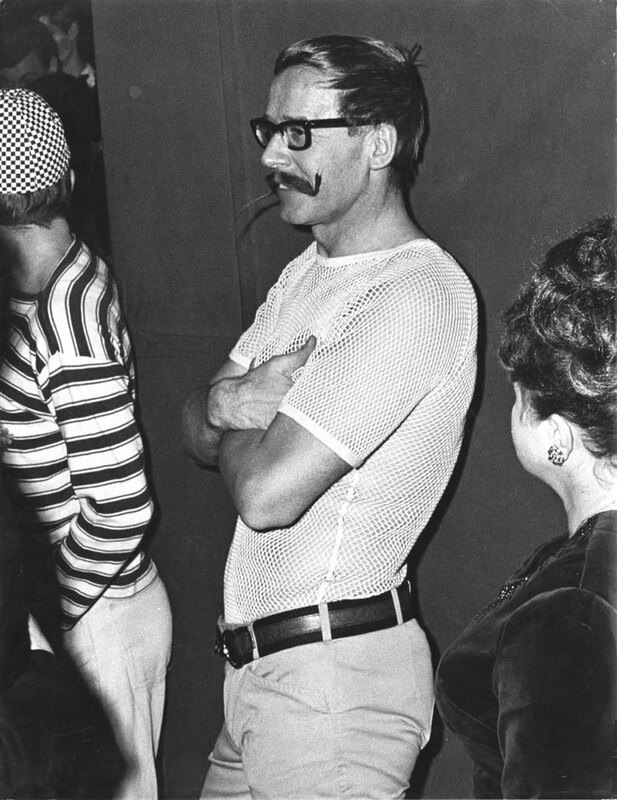 He worked out regularly and, as this see-through Scandinavian fishnet Fasching costume shows, had no compunctions about showing off his body. He was tall and imposing and, though not really vain, he had a fashion reputation and image to keep up, which demanded he keep himself extremely fit.